Martin is SPMC member #4762. He served the Society as governor from 1982-1984 and was awarded the Nathan Goldstein award for recruitment three times. 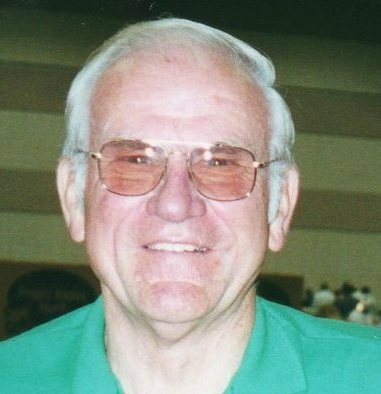 He also served as the exhibit chairman for the Internation Paper Money Show in both Memphis and Kansas City for many years only having retired this year. He was a collectors of Michigan Nationals and Fractional Currency. He was the ultimate exhibitor having won many exhibit awards over his hobby career including the SPMC Stephen R. Taylor Best-in-Show award. Voting for Paper Money Articles is Now Underway!